"Going out to a nice restaurant with my wife, catching a movie and lunch with the kids, watching Everton win at least 4-0, getting to a great gig, playing a bit of football and, if there’s time, squeezing in a pub quiz." "A villa with the family where we can completely switch off and relax, whilst having places of historic interest (or ‘old stuff’ as my kids would say) nearby to visit…and maybe a theme park.”"
"There are too many, so I’m going to cheat and pick three: ‘Go With The Flow’ by Queens of the Stone Age, ‘The Beautiful Ones' by Prince & The Revolution and ‘Unfinished Sympathy’ by Massive Attack.”"
"Raw Like Sushi by Neneh Cherry." "Name That Tune, mainly focusing on hits of the 1980s and 1990s." "My record decks for my 18th birthday from my parents." "Coffee, listening to music and talking nonsense with my kids." 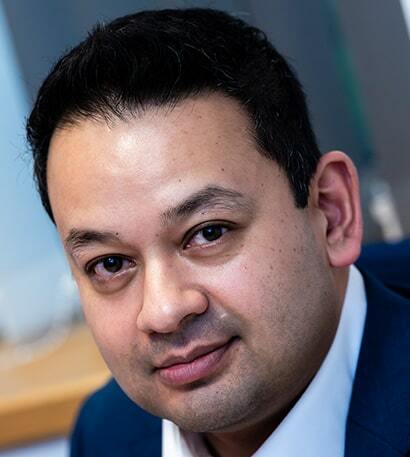 Asif is a Chartered Financial Planner and a Fellow of the Personal Finance Society; the highest professional qualifications that the financial planning profession has to offer. He specialises in retirement planning, including pension, investment and tax planning advice. Asif is also qualified to advise clients on Defined Benefit pension transfers, which forms a large part of his retirement planning work. Additionally, Asif works with both clients and lawyers on divorce cases, providing advice and reports on financial settlements, with a particular focus on pension sharing. 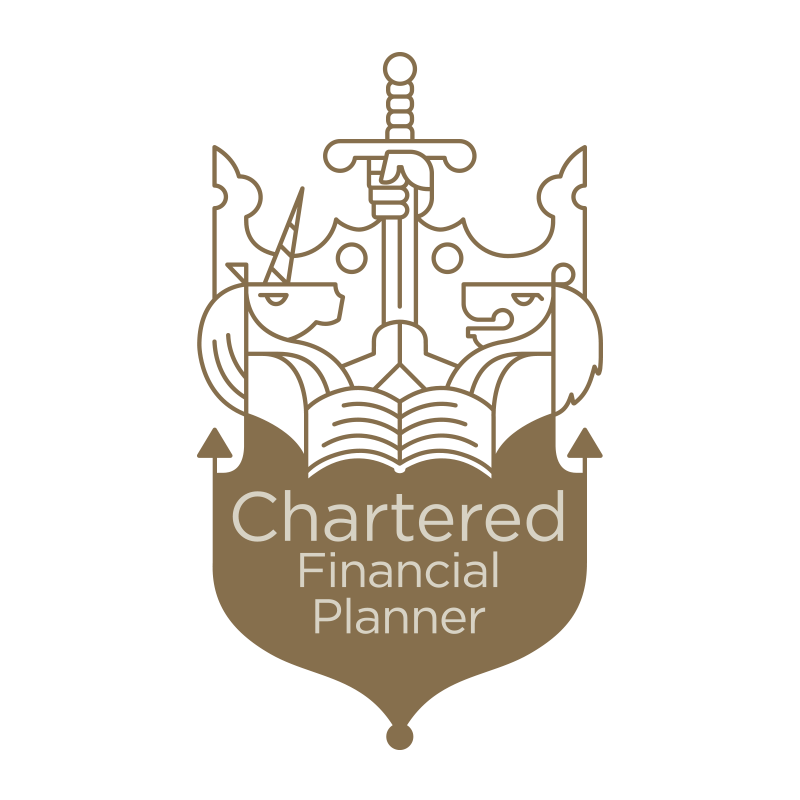 He is passionate about helping people to achieve what they want out of life through financial planning, and helping them to create and maintain that plan to support their aspirations. Outside work, Asif’s life mainly revolves around his family (he is married, with two daughters), sport, music, some reading and, when there’s time, a bit of socialising with friends. He is a keen Everton supporter and still manages to play a consistently low standard of football on a weekly basis. He also enjoys cricket and will watch his team, Pakistan, whenever he can, especially when they’re on tour in England. Music is also a passion, and Asif is always adding new albums to what is already an unmanageable collection, as well as getting out to gigs whenever he can. All regulated financial advisers must be authorised by the Financial Conduct Authority (FCA) and therefore appear on their register. You can find Asif’s entry here. Furthermore, all advisers must have an up-to-date Statement of Professional Standing (SPS). This shows they are suitably qualified. You should be wary of any advisers who refuse to provide copies of their SPS. You can click here to view Asif’s. Due to unforeseen circumstances, our client Mr Jones lost contact with us after an initial meeting. Unfortunately, when Mr Jones got back in touch, he had lost over £250,000 in the form of a large tax bill. We quickly identified other areas in which we could help Carl regain financial confidence.